Kelson Group has always been a company who cares for the communities in which it has apartments for rent. 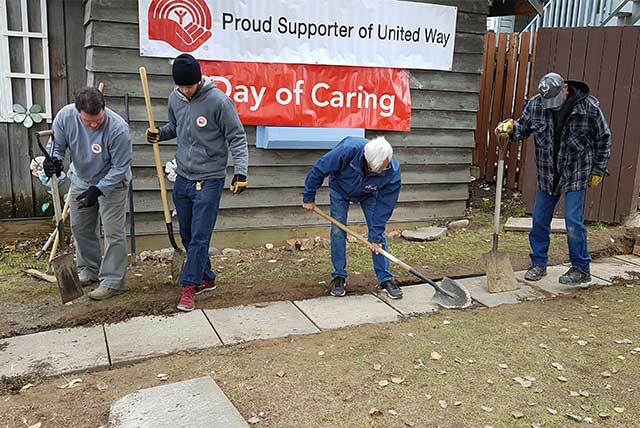 Empowering our employees to give back to people and community has also been a big focus for our company, and recently, we were able to do just that for the United Way Day of Caring in Prince George. "We at Kelson Group are dedicated to giving back," says Dave Marshall, Property Manager for Prince George. 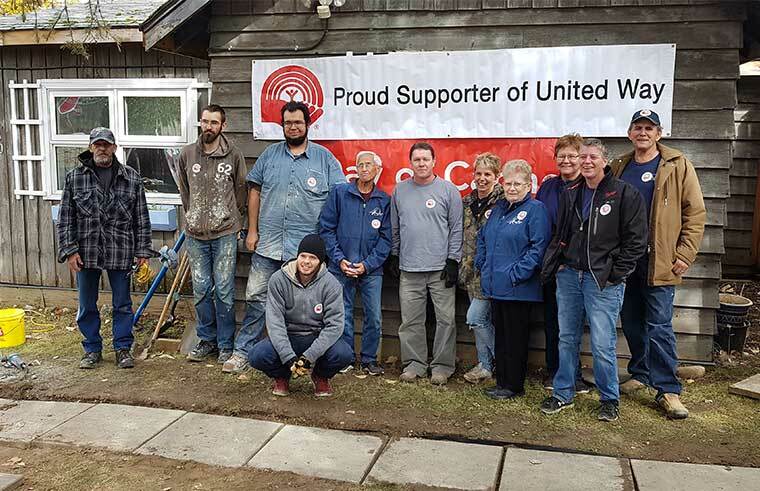 "This particular United Way Day of Caring event with the Phoenix Transition House was perfect for our team in Prince George because it aligned with our team's extensive knowledge and experience in building and renovation work." 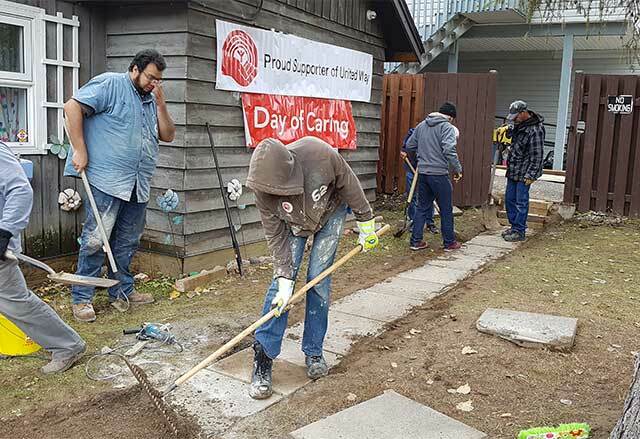 The Day of Caring project was to replace two sets of stairs for the Phoenix Transition House, plus replace a complete sidewalk on the property, all to allow for better accessibility for anyone utilizing the services. "We had our entire crew there," says Marshall. "Our maintenance teams and building managers all pitched in for a good portion of the day to get the job done." With temperatures hovering around 2 degrees, it was a chilly endeavour. "It was colder than we expected," laughs Marshall. "But by the time the teams started working, we weren't focused on conditions, we were focused on the job at hand. We did have to come back a few days later to pour the concrete, but it looks fantastic and we're all very proud." 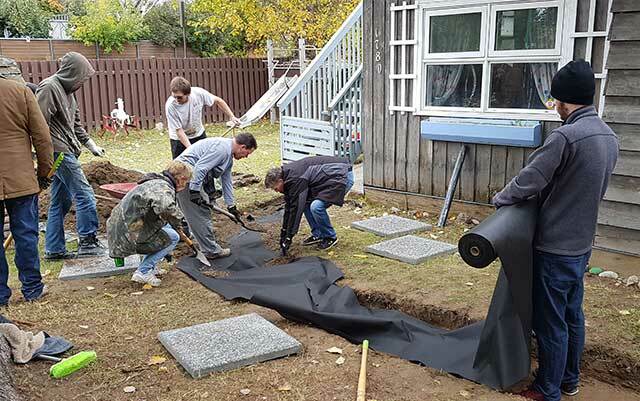 A shout out to the Prince George Kelson Group team for their extraordinary efforts!